Total issue number Total 10,000,000,000. As of 2018, unlike virtual currency such as bit coin and alto coin, because it is a grass coin, you can not purchase in Japanese currency at any major exchanges. ※It is not decided to be listed on the major exchange in Japan as a cryptio currency. 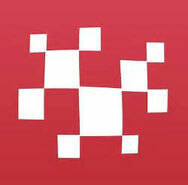 About Counterparty, please see here. Tance deposits accumulated since the latter half of the 1990s continues to increase, and it is said that it increases the pace especially from now on. Also, the cash deposit balance of the Japanese people has exceeds 1,800 Trillion Yen in 2018. A national policy in the Meiji Era so called "savings are virtue" has become a monster as money worshiper, feeling 【 anxiety towards a vague future 】with financial unrest after the collapse of the bubble. This condition is very abnormal. You may think, “ Is it bad to have lots of money?” But the problem is whether saving money as far as cutting spending has meaning and value. 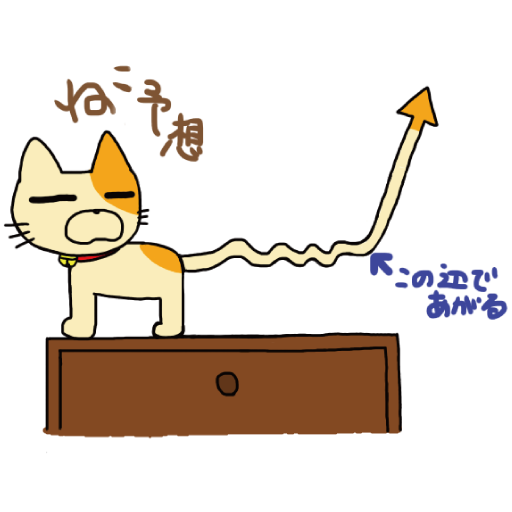 It is said that feeling【 anxiety towards a vague future 】makes this condition. This mind is increasing【anxiety towards a vague future】. As long as we cannot get out of this mind , 【anxiety towards a vague future】 will not disappear. 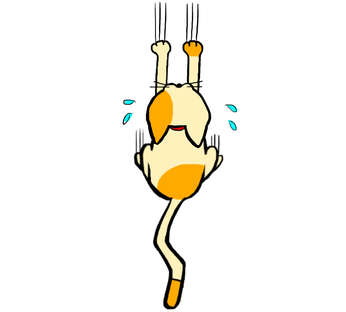 We etablish【HESOKURI Project】to get out form this condition. 【HESOKURI Project】is the project to change Japanʼs worship of money to the mind based on correct financial literacy by experiencing block chain technology by themselves. We believe that this activity will help Japan escape from deflationary recession and lead to the revitalization of the Japanese economy. 【HESOKURI Project】uses our own TOKEN 【HESOKURI 】issued by Counterparty(XCP) protocol used block chain technology and WALLET . 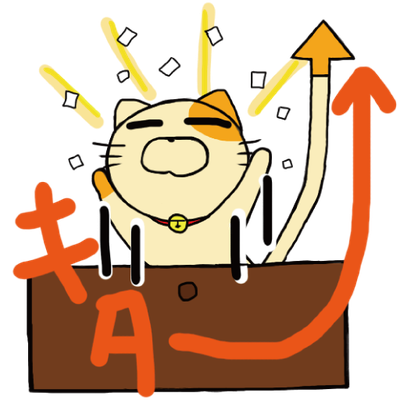 By transferring a fixed Tance Deposit【hesokuri】to a fluid digital Tance Deposit【HESOKURI】, you will get financial literacy by experiencing what value does it have to create cash flow. 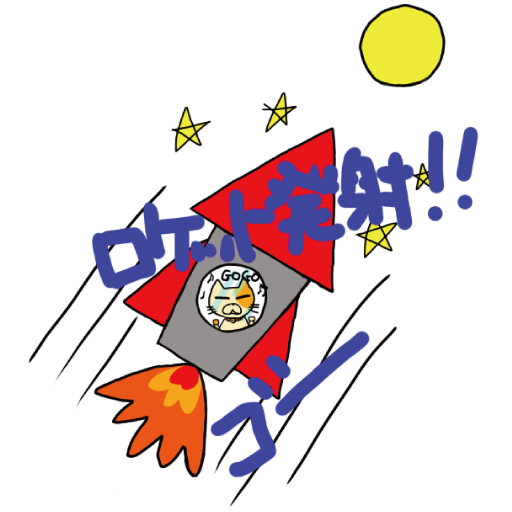 【HESOKURI】is issued at the counterparty (XCP). So you can use various functions. Current functions include distribution, dividends, voting, etc. New services and functions will be implemented in the future. 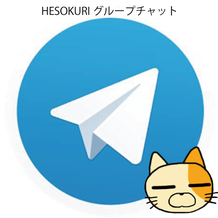 【HESOKURI】is a liquid financial asset with added value while you just have it. Although block chain technology is a technology that has just begun to be recognized, it has unknown potentials. R & D of block chains and AI is conducted all over the world, but nobody knows how this technology evolve in the future. I believe that experiencing coming technologies step by step is an important preparation to deal with the new era. 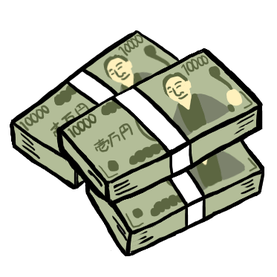 【HESOKURI】is aimed at changing Japanese Worship of Money-oriented mind to an investment-oriented mind. By transforming the mind, we will change 【the anxiety towards a vague future】to 【clear hope for the future】. 【HESOKURI】will work on this project with the aim of converting the 1% mind of Japanese people by two years later. It seems that it is very valuable for fixed financial assets to flow into the market as liquid financial assets. ※This activity is not intended for profit. 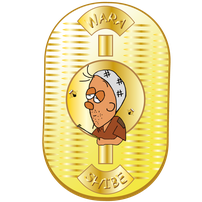 【HESOKURI】 is neither a Crypto currency nor an Alto coin. In the genre it is a Grass coin. Therefore, it can not be purchased in the Japanese currency or foreign currency as a crypto currency like a bit coin and alto coin. 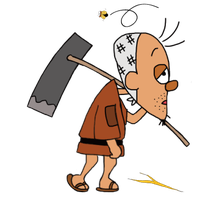 Also, [HESOKURI] is not something like an ICO case that is popular recently. Therefore, not necessary to prepare white paper etc. Although【HESOKURI】was created with the aim of converting the Japanese Worshiper of Mammon to a mind that matched the times, it will continue to change through the evolution of the new era technology. On the internet, it is said that if things are going the way they are, you will experience a new paradigm shift with the exponential evolution that arises from the arrival of Singularity in 2045." We don't know how this HESOKURI project will change, bu HESOKURI, which began in Japan, is "a new concept" and a world-wide language. 【HESOKURI】is a grass coin and can not be purchased in Japanese or foreign currency. 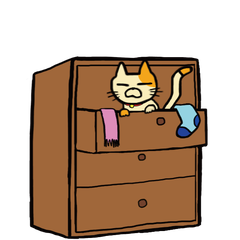 The acquired 【HESOKURI】cannot be converted into Japanese currency or foreign currency. 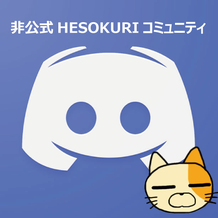 [HESOKURI] is not a crypto currency . 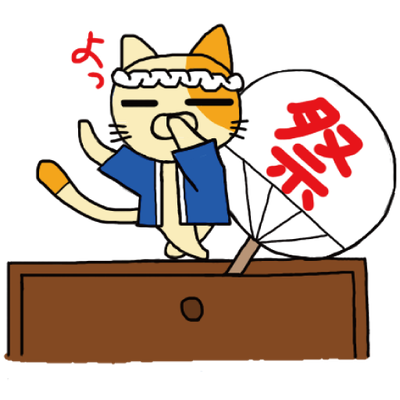 【HESOKURI】can be currently exchanged with XCP at【 Zaif Exchange】【 IndieSquareWallet 】in Japan. HESOKURI mainly uses 2 kinds of this WALLET. 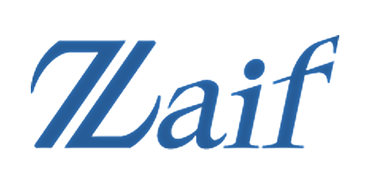 Counterparty (XCP) can be purchased at domestic exchange Zaif as well as Bit Coin in domestic currency or foreign currency. 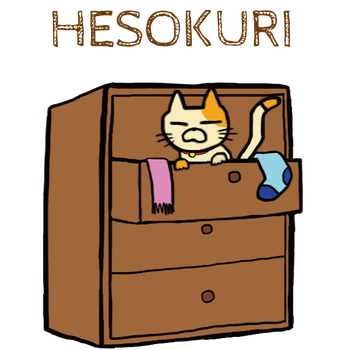 HESOKURI can not be purchased in Japanese currency or foreign currency, please prepare XCP and exchange it. The First HESOKURI Campaign !